Auguste Rodin. 'Study for Torso of the Walking Man,' 1878-1879. Bronze. 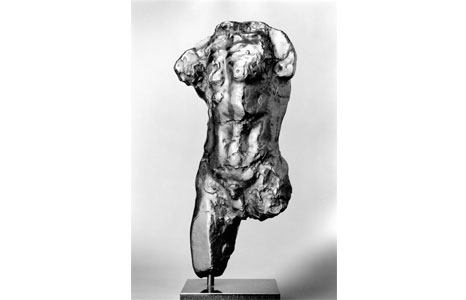 Take a half-hour docent-led tour featuring the exhibition Auguste Rodin: The Human Experience. Check in at the Visitor Information Center.